We’re happy to announce that Digital Prospectors has been named to Business NH Magazine’s annual list of the Top Family-Owned Businesses in New Hampshire. The full list of winners can be seen in the August 2018 issue of Business NH Magazine. 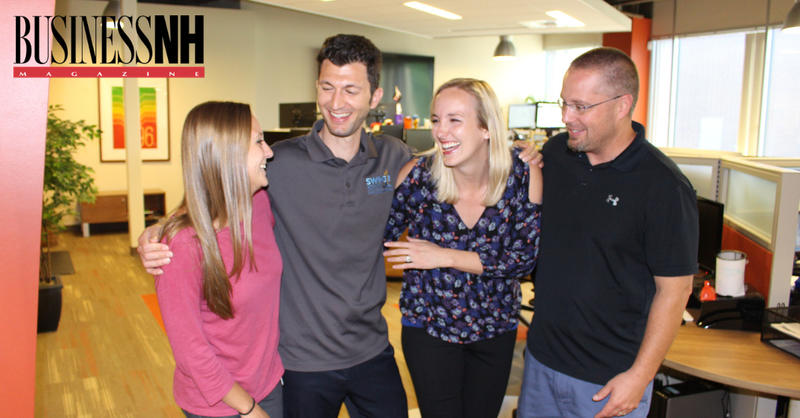 In addition to this recognition as a Top Family-Owned Business in NH, Digital Prospectors was recently named the #1 Best Company to Work For in NH by BusinessNH. If you would like more information about our recognition in Business NH Magazine’s Top Family-Owned Businesses in New Hampshire, or if you would like to speak with one of our IT recruiters, we encourage you to contact us today!